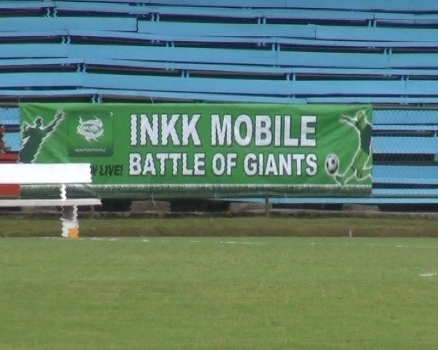 Ratu Cakobau Park in Nausori is all set to host the second football tournament of the year. Nausori Town Council Special Administrator Azam Khan says they have worked hard in ensuring the fans, teams and officials enjoy the next three days at the venue. The council workers put the final touches to the venue last night.